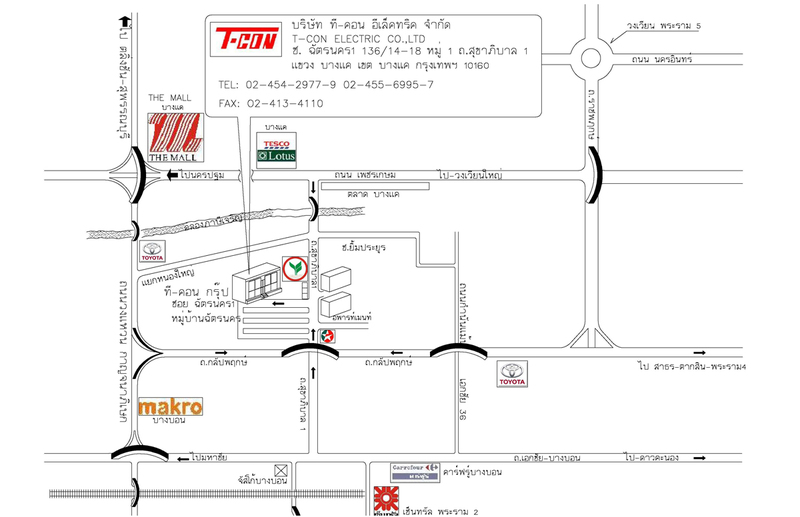 T-Con Electric Co., Ltd. is able to handle both mechanical work and electrical work. These two fields can be divided into three types of work which are mechanical , electrical, and communication systems. 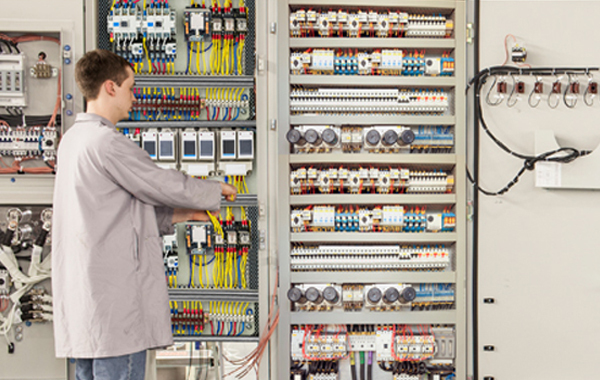 electrical and communication systems (M & E) in factories and buildings for more than 25 years. 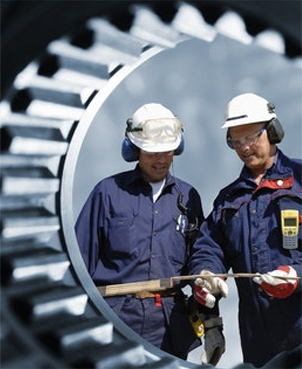 There are more than 400 projects in the industry, with highly qualified engineers who focus on safety and standards. 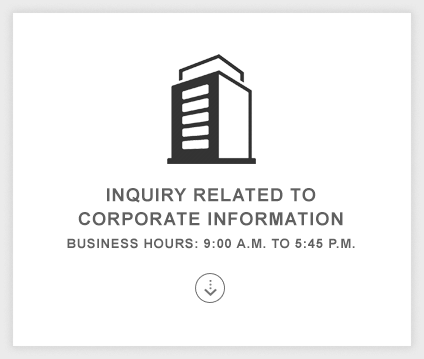 This is the company. Expert in supplying and installationin electrical, communicational, and mechanical systems with more than 30 years experience and 600 projects. 136/14-18 SUKHAPHIBARN 1 RD. BANGKAE, BANGKOK 10160 THAILAND. COPYRIGHT © 2018 T-CON ELECTRIC CO., LTD.